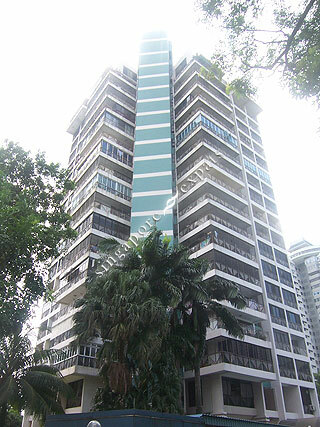 NADIA MANSIONS is located at 30, 32 AH HOOD ROAD in district 12 (Novena, Thomson, Toa Payoh) of Singapore. NADIA MANSIONS is a Freehold Condo development consisting of 68 units. NADIA MANSIONS is completed / TOP in 1985 (estimated), developed by FAR EAST REALTY (PTE) LTD.
Educational institutions like GLOBAL INDIAN INTERNATIONAL SCHOOL, SAN YU ADVENTIST SCHOOL, ST JOSEPH INSTITUTIONAL INTERNATIONAL, BALESTIER HILL PRIMARY SCHOOL, KHENG CHENG SCHOOL and HONG WEN SCHOOL are near to NADIA MANSIONS. NADIA MANSIONS is accessible via nearby TOA PAYOH, NOVENA and BRADDELL MRT Stations. Big spacious living. Great space and privacy.